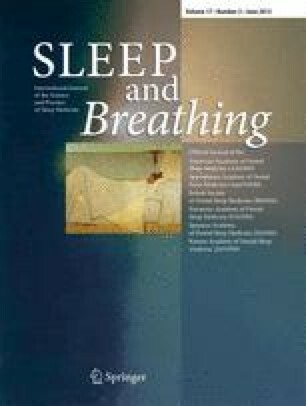 Obstructive sleep apnea (OSA) is increasingly being recognized by the public due to its life-threatening and low curability rate nature. Oral appliances (OAs) were introduced as a treatment option for both non-apneic snoring and OSA to maintain the patency of the upper airway during sleep by repositioning the mandible, tongue, and soft palate. Over the past decade, OAs are enthusiastically studied and concluded as a simple, silent, bed partner-friendly, less invasive, tolerable, and efficacious choice for mild-to-moderate OSA. In the meantime, some challenges remain uncertain such as titration management, 3D image diagnostic tools reliability, and long-term adherence for adult patients. Improvement of temporomandibular joint (TMJ) monitoring and management is recommended, although there is no scientific evidence suggesting consistent undesirable long-term effects of OA on the TMJ. Now that pediatric OSA is being diagnosed more frequently, OA therapy is becoming a promising option for children as well. Consistent follow-up and management are needed to increase clinical success rates in OA therapy for OSA. Further educational preparation and support is required for dental and medical professionals to recognize OSA and ensure the best possible patient care. The authors would like to thank Mrs. Ingrid Ellis for her editorial assistance in the final preparation of this manuscript.